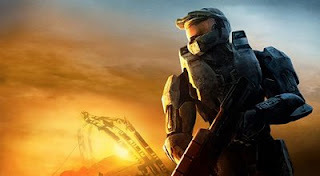 Gears of Halo - Video game reviews, news and cosplay : Send in your links! Hey Halo fans - if you have a Halo blog, site or envelope worth opening, feel free to send a linkto a page or whatever my way and Halo Reach Game News will be more than happy to share it - we love the good stuff! We also love guests posts ! Get to me via the Contacts page. Hoorah! Also link swaps are always welcome, but please only good guys like Grunts R Us need apply - you scammers and non fans need not apply! PS This is why Argentina is gonna win the World Cup!